After the Passat CC, VW is reportedly to be preparing the Golf CC for a 2015 launch. Like the Passat CC, the Golf CC will adopt a 'four-door coupe' styling. The newcomer is designed to take on the forthcoming Mercedes CLA. The Golf CC will be built upon the MQB platform that underpins the Golf. 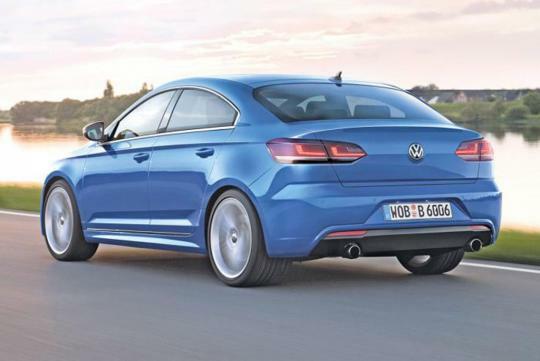 It will get a marginally longer version that will also underpin the Golf Estate and the upcoming Audi A3 saloon. The Golf CC will be fitted with a wide-opening hatchback tailgate to help improve access, similar to the Audi A5 Sportback. The boot capacity will be larger than the Golf but smaller than the current Jetta's. 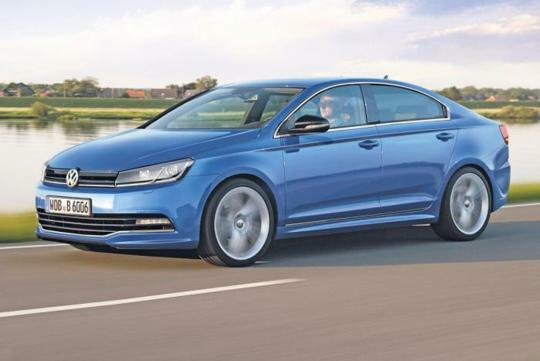 At launch, engine options will include a turbocharged 1.4-litre petrol with 120bhp and a 2.0-litre TDI with 150bhp. A hot GTI version will follow to challenge the CLA 45 AMG at a later date.